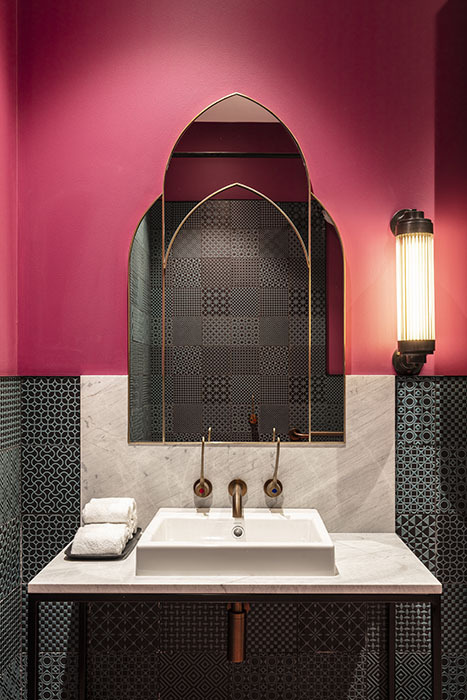 Bespoke Brass mirror for Little Albion Guesthouse inspired by the neighbouring church architecture next to the site. 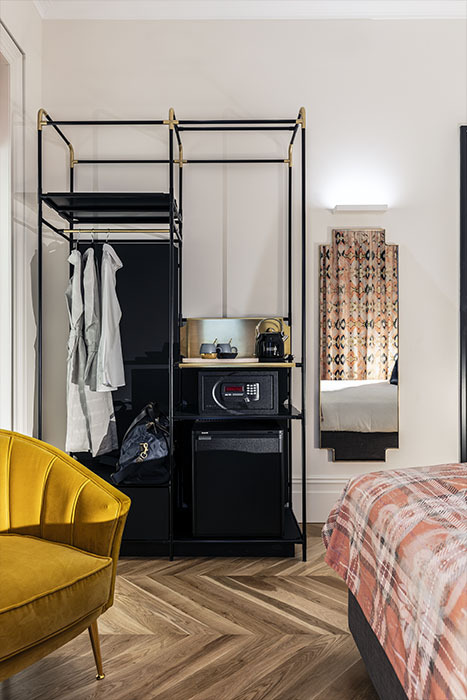 Open wardrobe design in brass and steel – its been a theme I have incorporated in all my hotel projects. 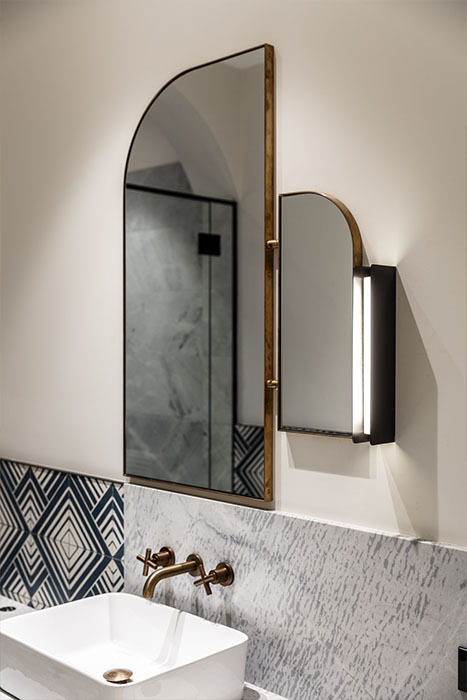 Bespoke brass mirror for Little Albion Guesthouse bathrooms inspired by the twenties thread I have incorporated in the interior design of the hotel. 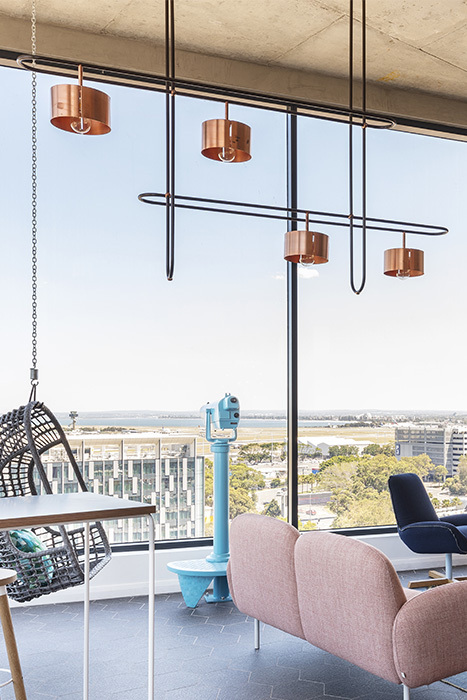 Copper and steel light for Felix hotel – a collaboration with Simon Bethune based on interlocking safety pins. 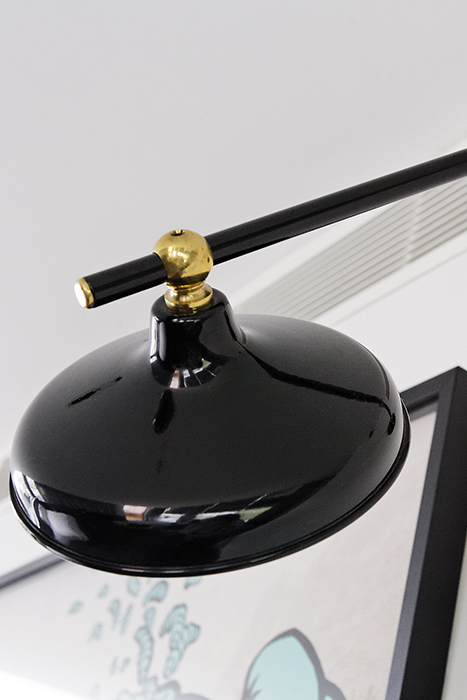 Custom Wall light for 1888 hotel inspired by 1930 Bauhaus lights – collaboration with Simon Bethune. 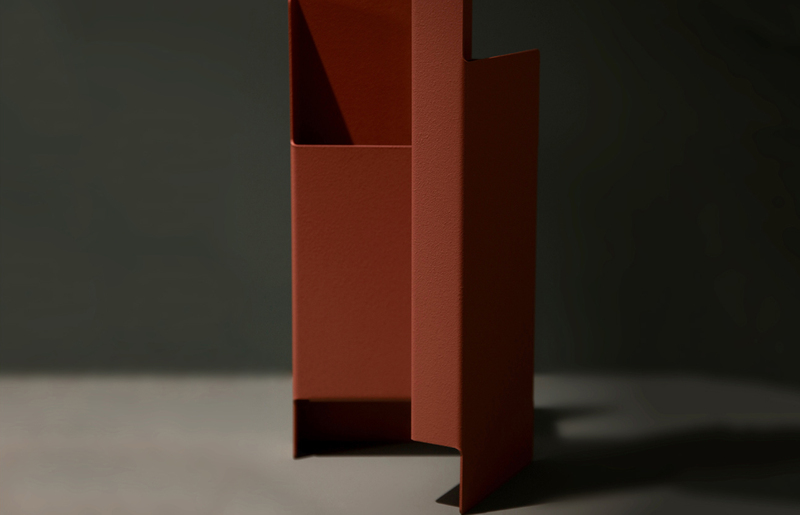 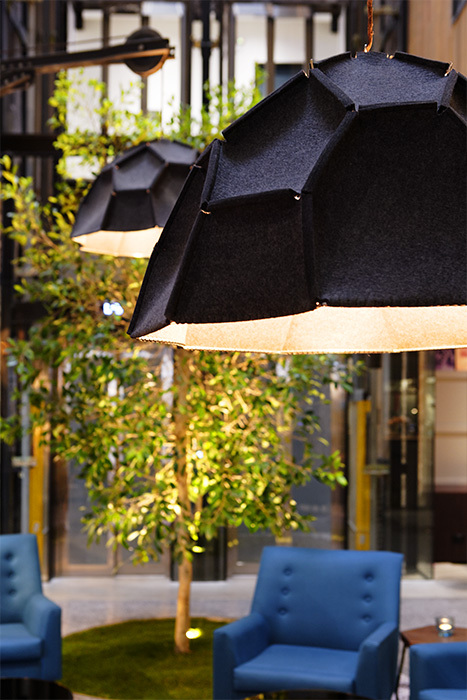 Pivot steel and felt light inspired by the original architecture of the 1888 wool store for 1888 Hotel. 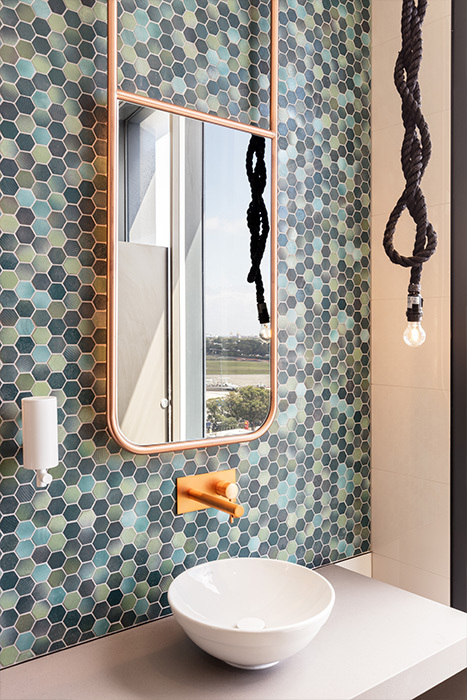 Bespoke copper mirror design for Felix Hotel. 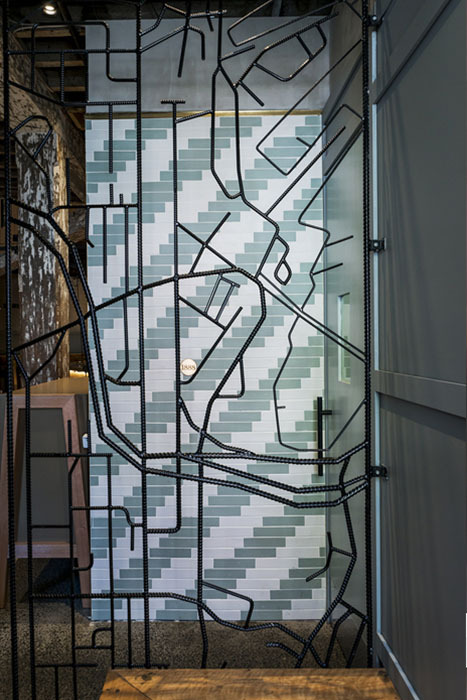 Black powder coated rebar screen inspired by the road map of Pyrmont – collaboration with Simon Bethune for 1888 Hotel. 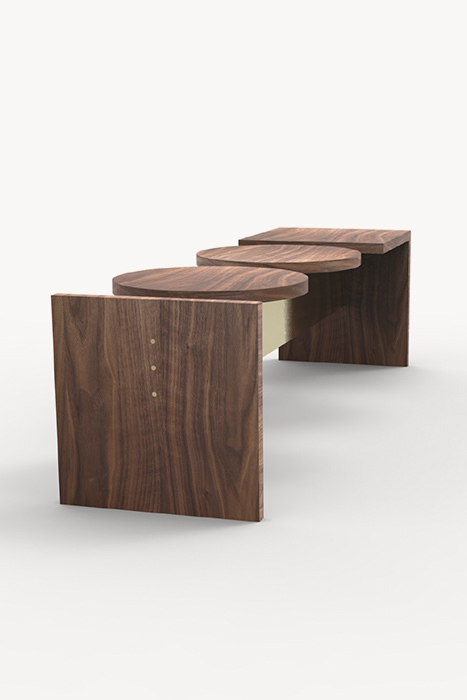 Solid American Walnut Timber and brass bench playing on Geometry for upcoming project.